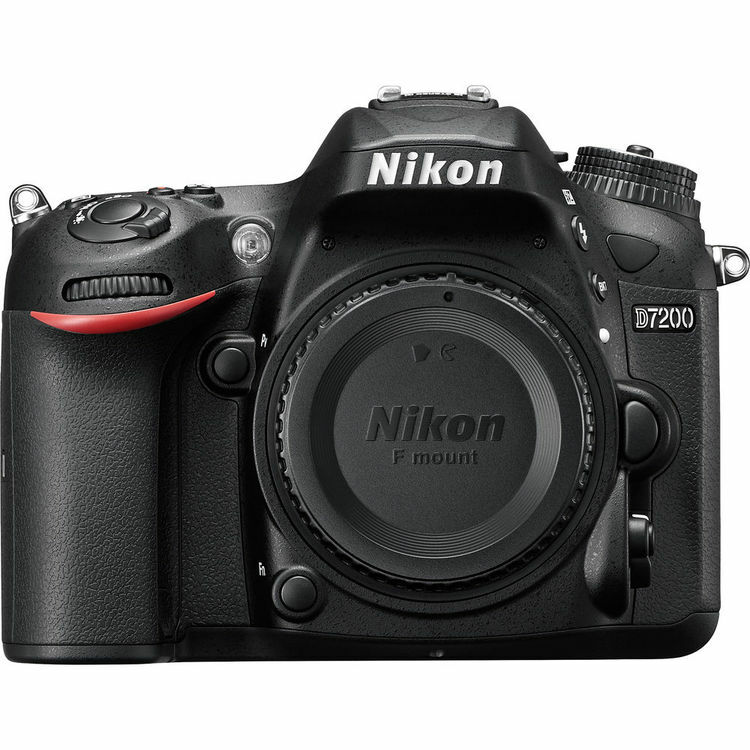 The Nikon D7200 is one of Nikon’s most popular cameras for advanced photographers. 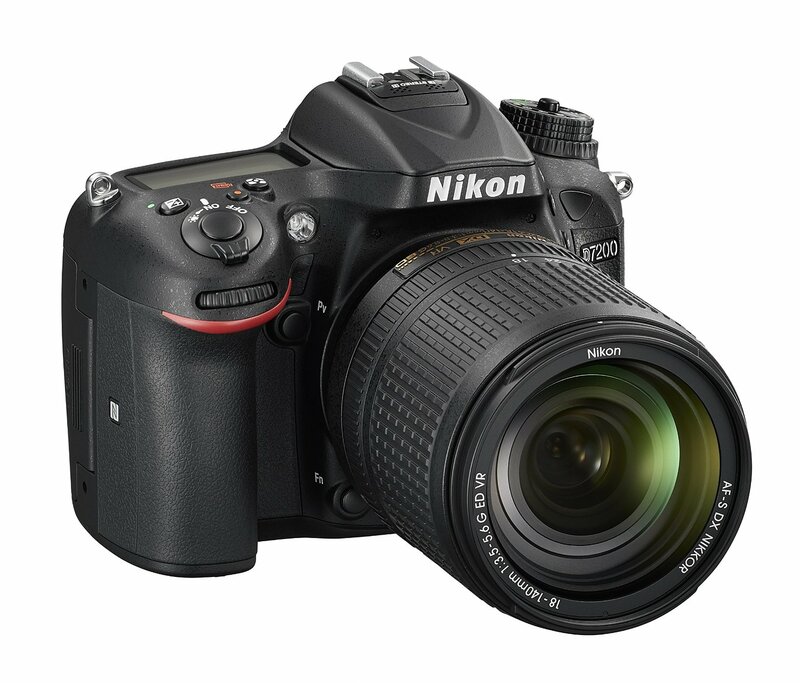 Sitting above the entry level D3xxx and D5xxx cameras and below the full frame bodies, this camera is sure to please the majority of it’s owners with lots of features and improvements over it’s predecessor, the Nikon D7100. One of the most welcome improvements is in the buffer for continuous shooting (sports and wildlife). This has always been considered the D7xxx biggest weakness, especially since the D300s is so long in the tooth and overdue for an update. 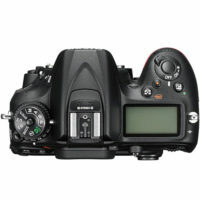 Overall the camera is a little larger than the entry level cameras and significantly larger than it’s mirrorless peers. If you are used to the professional bodies or cameras with the optional battery grip then the D7200 will feel small, but if you are coming from the D3xxx/D5xxx bodies the D7200 will feel massive and much heavier than what you are used to shooting. I find the D7200 is well balanced between size and weight and personally don’t mind the size (it is a tad smaller than my personal Canon 6D body). Image quality from the Nikon D7200 is excellent. This is due in part to the lack of an AA filter in front of the imaging sensor. 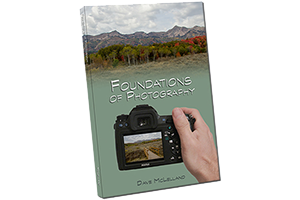 AA filters are designed to slightly blur the image to help prevent the “Moire” phenomenon. The Expeed processor does an excellent job of dealing with any Moire you find unless you are shooting very fine patterned subjects (tweed jackets come to mind, but really those should have been left in the 70’s in my opinion). The Build quality of the Nikon D7200 is very good, although not quite up to the standards I would like to see since it does not feature a full metal body. 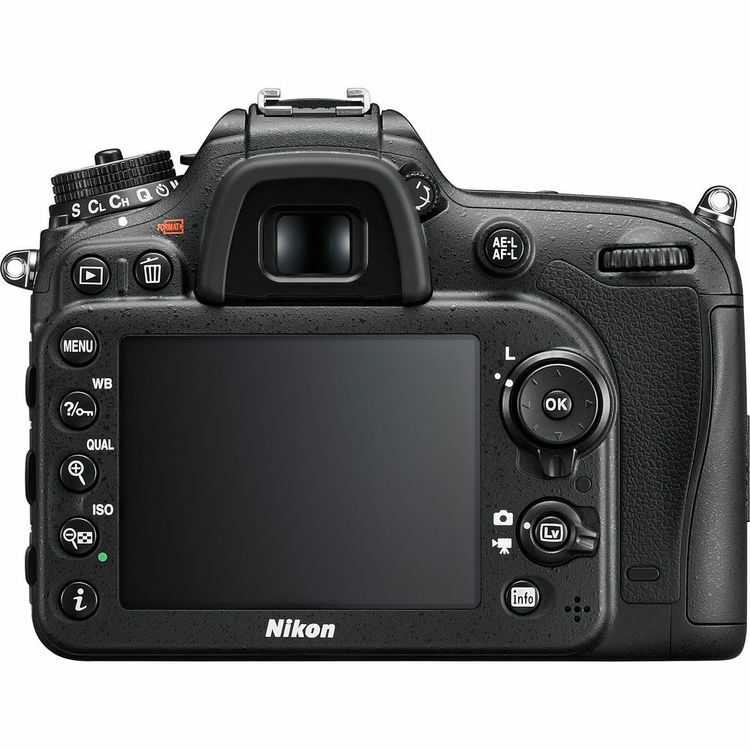 However, I once had a Nikon D7000 that fell out of my backpack right on to concrete and it broke the top metal plate so perhaps metal is not as strong as we are led to believe. I have often heard that metal dents and plastic bounces. However, there is something reassuring about a metal body in the hand and I wish that the D7200 was metal all the way around. The Nikon D7200 is easily one of my most recommended DSLR cameras to both aspiring photographers and Professionals looking for a slightly smaller and lighter body. the D7200 is not only an excellent secondary or backup camera, but is a suitable primary or main camera for many pro photographers. I have owned 2 different Nikon D7000 cameras in the past and really enjoyed them. I would have no qualms about owning or using one personally if I wasn’t so vested in a competing brand. 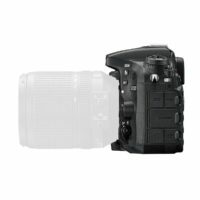 The improvement in the buffer will go a long way towards appeasing the D300s upgrade crowd, although this camera is not a direct replacement. When compared with it’s lower end siblings, the D7200 really offers a lot more and the only thing I wish it had that the D5500 has is the fully articulated touch LCD screen. Although when comparing the size, I really do like the D5500, but the D5500 is really not in the same class. based on 595 user reviews online.